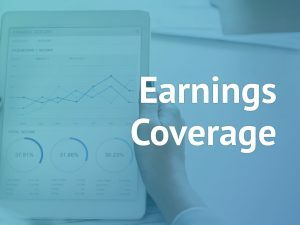 Marathon Petroleum Corp. (MPC) reported a 53% dip in earnings for the fourth quarter hurt by costs from the purchase accounting related inventory effects, the Andeavor combination expenses, and MPLX debt extinguishment costs. The bottom line exceeded analysts’ expectations while the top line missed consensus estimates. Net income decreased to $951 million $1.35 per share from $2.02 billion or $4.09 per share in the same period last year, which included a benefit of $1.5 billion resulting from a change in the corporate tax rate. During the three-month period, revenues and other income soared 53% annually to $32.54 billion. High utilization and wide crude differentials drove Refining and Marketing segment while volume growth supported the Midstream segment. The company realized $160 million of synergies related to the Andeavor Logistics combination in the fourth quarter, with about 60% were commercial synergies primarily related to crude acquisition and supply. The remaining synergy capture was the result of implementing refining best practices and expertise across the new enterprise as well as procurement and corporate synergies. Looking ahead, the company continues to expect total annual gross run-rate synergies of up to $600 million at year-end 2019 and $1.4 billion by the end of 2021. 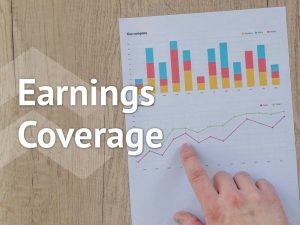 Marathon believes the transformative combination uniquely positions the company to capture market opportunities, enhance the stability of its cash flow, and create long-term value for its shareholders. Marathon Petroleum returned $4.2 billion of capital to shareholders in 2018, including $3.3 billion of share repurchases. On January 28, the company announced a 15% increase in the quarterly dividend, to $0.53 per share. The company expects to return at least 50% of discretionary free cash flow over the long term through a combination of dividends and share repurchases. 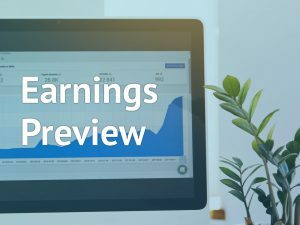 Among the other energy firms, Chevron (CVX) last week reported better-than-expected earnings for the fourth quarter supported by lower expenses. Last week, ConocoPhillips (COP) posted better-than-expected earnings for the fourth quarter on a gain from the sale of a partial interest in the United Kingdom Clair Field as well as higher realized prices and sales volumes. Shares of Marathon Petroleum opened lower and is trading in the red territory on Thursday mid-afternoon. The stock has fallen over 2% in the past year and over 6% in the past three months.